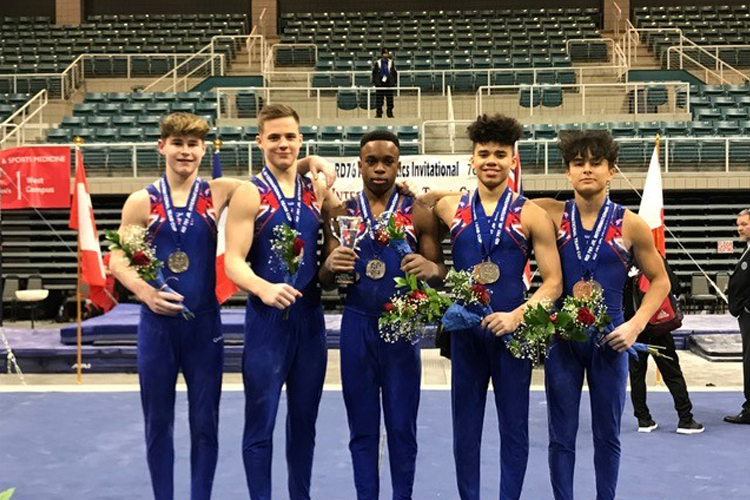 A strong GB team consisting of Raekwon Baptiste, Jake Jarman, Pavel Karnejenko, Jamie Lewis and Adam Tobin produced a number of impressive routines to claim team silver at the Under-18 International Team Cup in Houston, Texas. 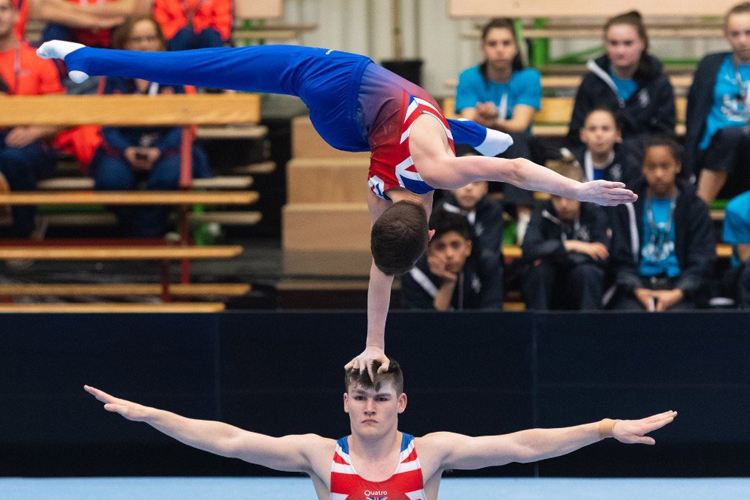 In a field that included the best junior gymnasts from Japan, USA, Australia, Canada, Germany and France, Jamie claimed three medals including all-around bronze, rings gold and pommel bronze. Jake performed brilliantly to take a silver medal on vault. Men’s National Coach Andre Popov: "The GB boys have been very good and I’m really pleased with their performances. My congratulations go to all gymnasts, coaches and clubs."